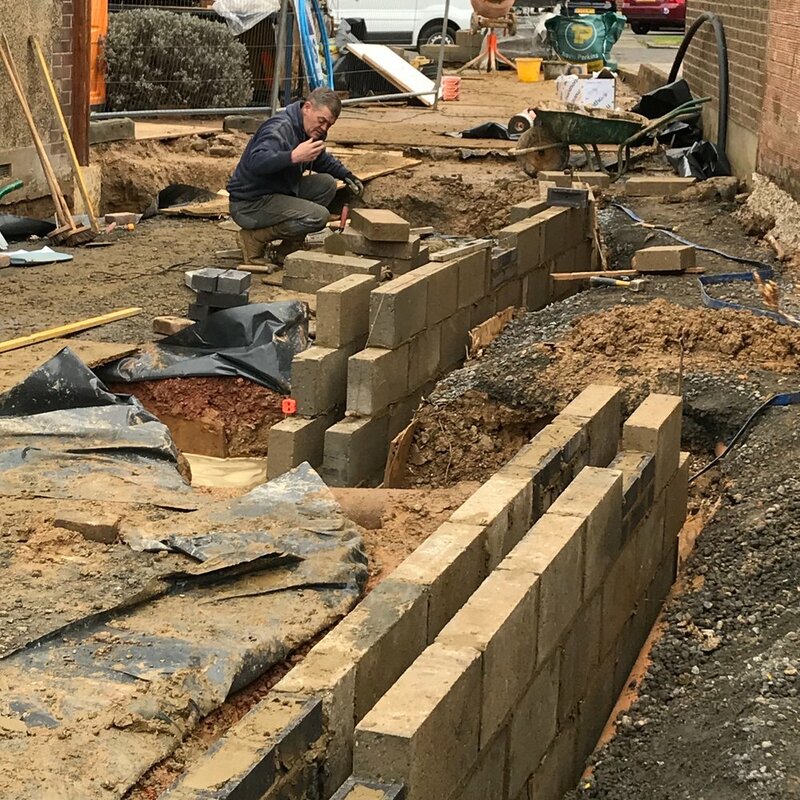 Amy’s Annex is well and truly underway! 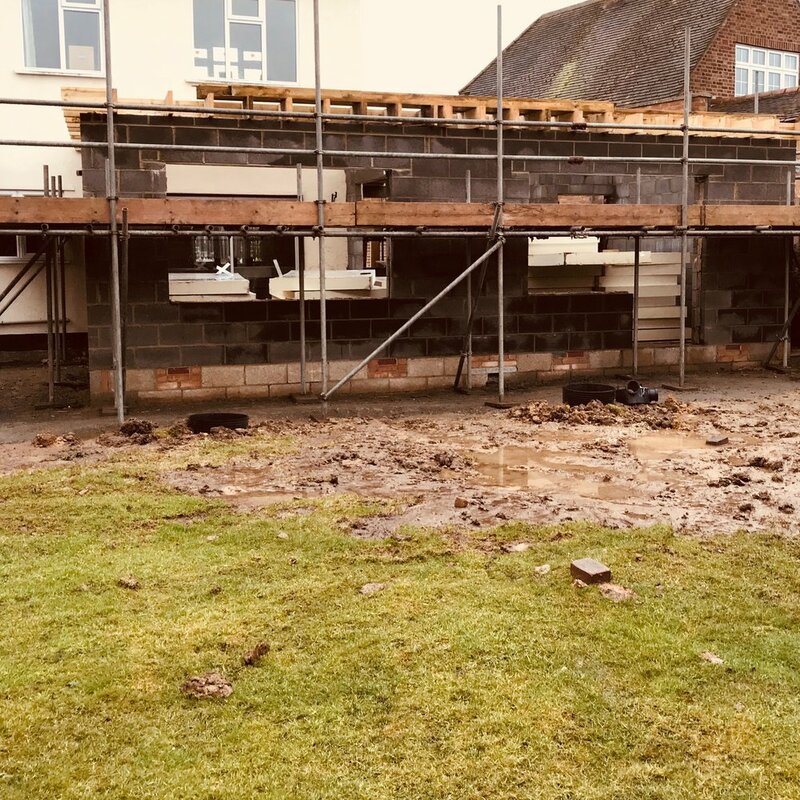 Maldon Building Services are on-site daily working intently to construct the purpose-built annex at the home of Amy’s parents, Sue and Roger, which will allow her to return to live with them after almost four unbroken years within the hospital and care system. 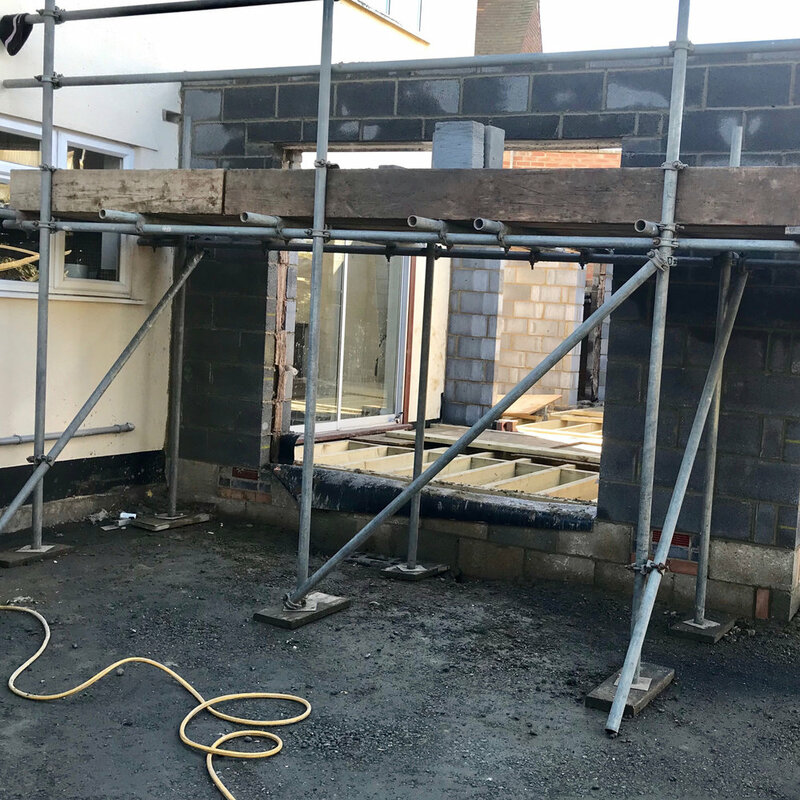 The extension is up to roof level with the windows installed. It’s taking shape rapidly, day by day. The room layouts are clear to see and it’s easy to visualise furnishings and a certain young lady being there! 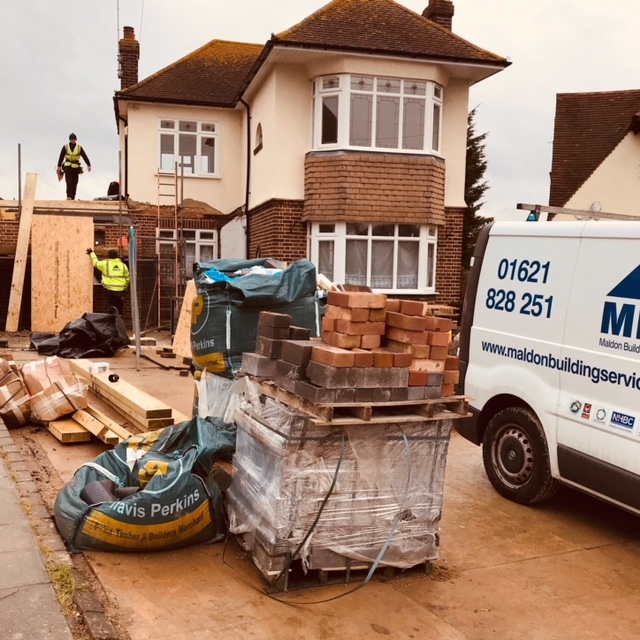 Instigated and led by Ian Freshwater of Maldon Building Services, the build cost was offered to Sue and Roger at a reduced costing and our sincere thanks goes to Ian and the many contractors involved, who are so generously donating either their labour or materials. They continually impress with their altruistic spirit and every day that work is carried out is a day closer to the time when Amy will be able to come home. Maldon Building Services will be holding a fundraising day on Saturday 24 March at Essex Outdoors in Danbury. 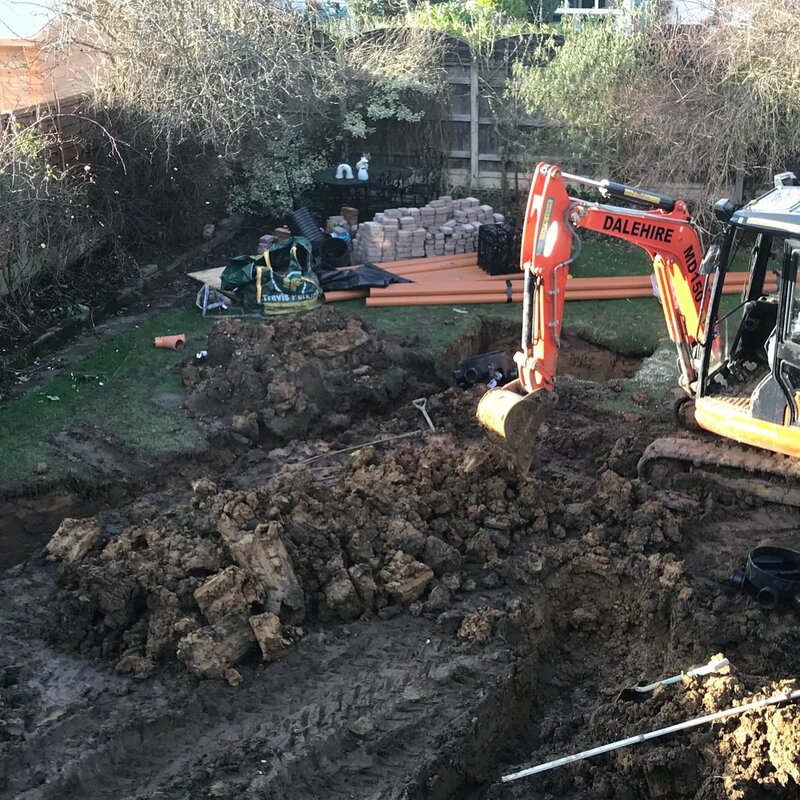 The team will tackle an obstacle course with determination to raise as much money as is possible which will contribute to the total sum due on completion of the build. Members of the public are invited to go along to the fundraising day starting at 9.30am and show their support by cheering on the contestants. If you’d like to sponsor this fantastic team, please click the button below. Sue and Roger long for Amy to be home, seeing their home come together and made suitable and special for Amy is an enormous part of their ongoing journey. Thank you to MBS, and to all the contractors who are playing such an important part in this story.